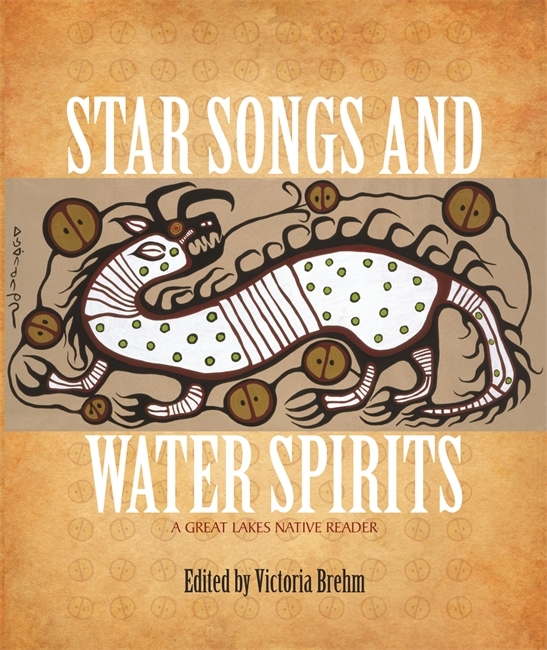 From the deep past to the present, here are the stories, songs, poetry, speeches, autobiography, fiction, and art of the Great Lakes Native nations. Set in the natural environment of the seasonal year, the selections explain cultural concepts and show how modern Native literature reflects tradition. Elders, war chiefs, religious leaders, and contemporary artists share sacred stories of the creation of the world, stories of the stars, tales of heroes and monsters, narratives of hunting, fishing, and food gathering, speeches and writings about war, personal narratives and essays, and contemporary fiction and poetry.